Boschendal has started the 2018 awards season with a sparkle. 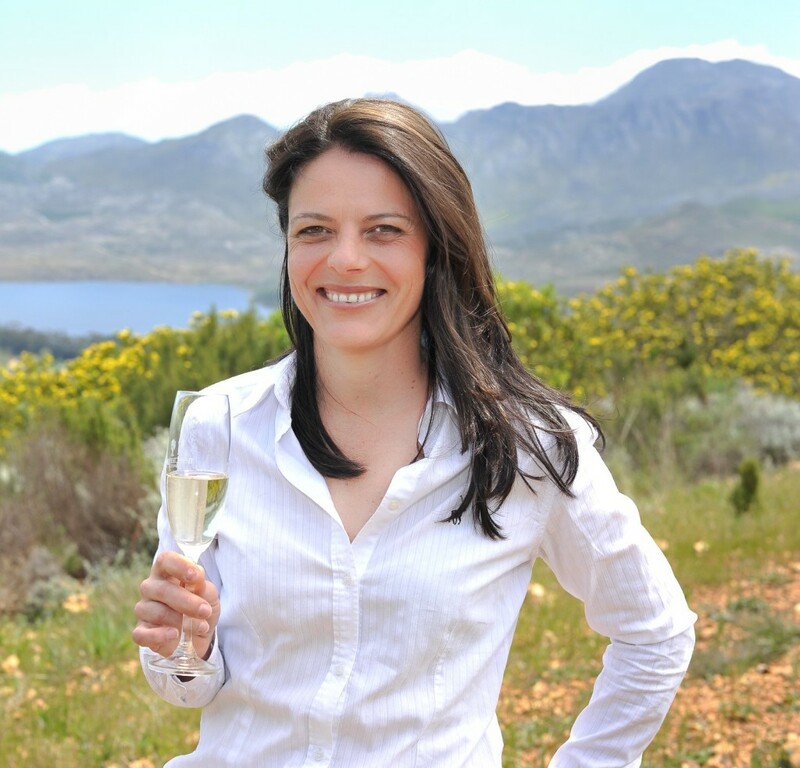 Boschendal’s Cap Classique Grande Cuvée Brut has been named one of the Top Ten Cap Classiques by South African Wine & Cellar Classifications for the ten year period of 2008 to 2018. 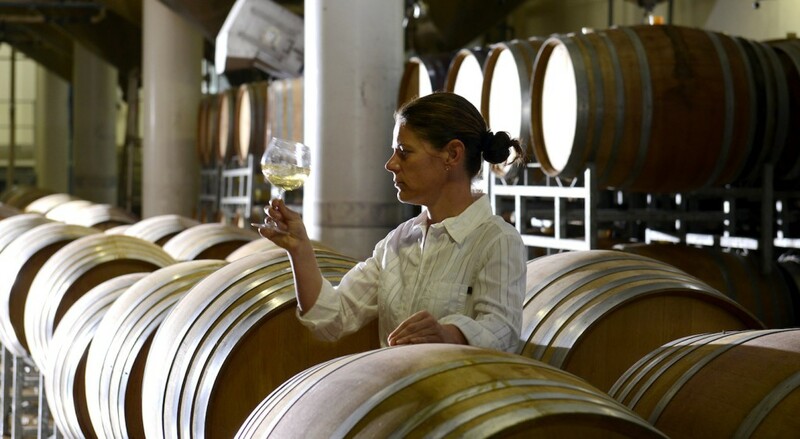 Lizelle says that the meticulous maintenance of the vineyard, coupled with a rigorous grape selection procedure ensures the level of quality expected from a Boschendal MCC. 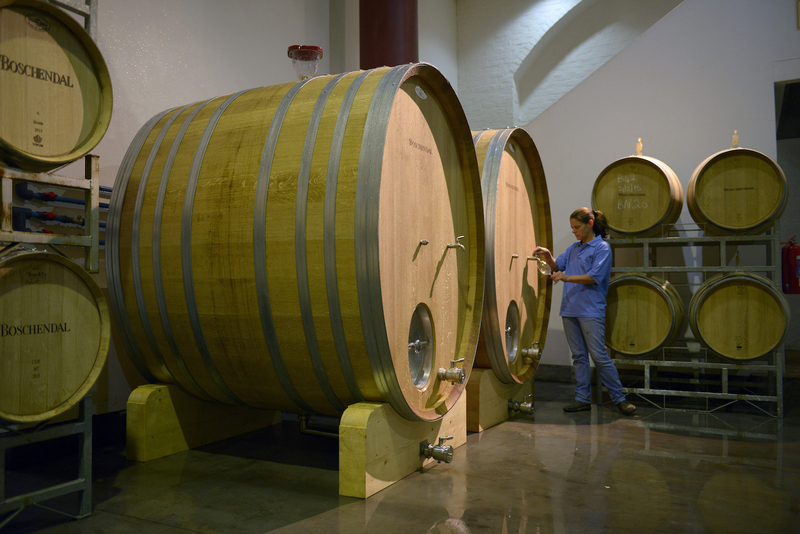 The vinification process is time intensive, with the addition of the liqueur de tirage – the part of the wine blend that contains the yeast – catalysing the second fermentation that results in the magical MCC bubble. A 36 month-maturation secures the flavour, balance and seamless finish. For more information on the Boschendal Grande Cuvée Brut and the Estate, visit BoschendalWines.com.